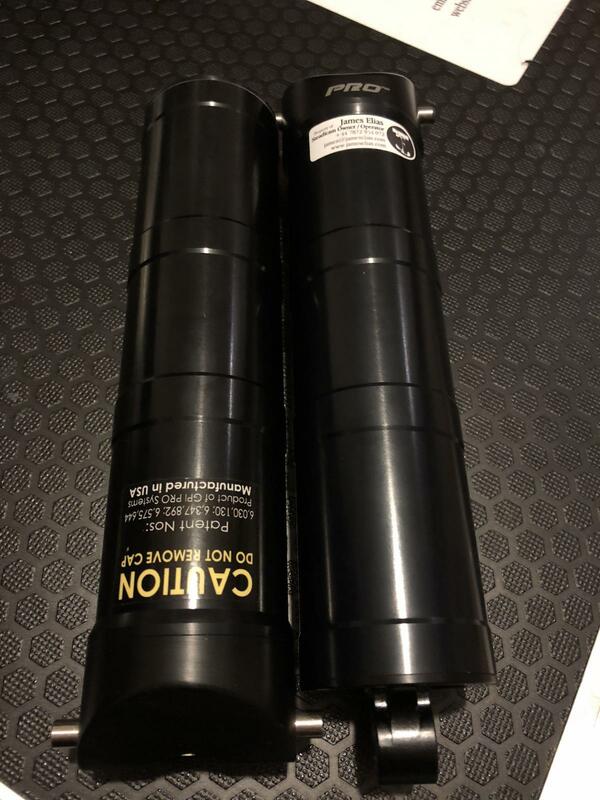 I’m selling two slightly used Black GPI PRO canisters. I can count on one hand how many times I’ve used these and they have spent most their time in the bag. PRO are selling these at $3,300 each ($6600 for the two). Looking for £3500 for the two (approx $4960). UK and EU sales will be subject to VAT. Please email: james@jameselias.com if interested.